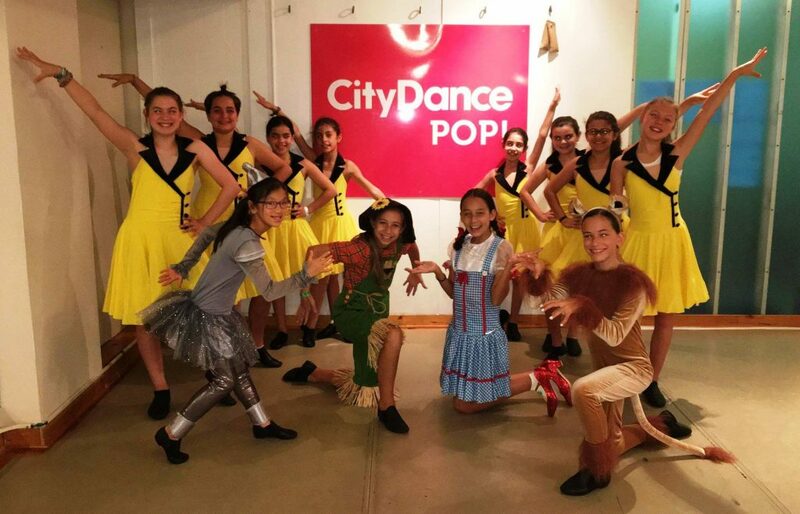 Small Business Profile: CityDance POP! For the past three years, CityDance POP! has offered dance classes and summer camps in Tenleytown where you can move, groove and just have fun. Located at 4435 Wisconsin Avenue under a vibrant black and pink awning, POP! offers more than 20 dance classes for all ages, starting as young as 3 years old. Youth classes include: creative movement, ballet, jazz/modern, hip-hop, break dancing, contemporary, tap, and more. In 2018, POP! started a youth dance team, POP! Core. These talented young dancers performed “Ease on Down the Road” to help kick off Art All Night in Tenleytown and will be performing at the upcoming Tenley WinterFest. The POP! adult program includes contemporary jazz, hip hop, and FitHop, which offers a heart-pumping, metabolism-boosting workout set to a killer soundtrack. The studio also just launched “Sippin’ at CityDance,” a monthly program during which you can enjoy a glass of wine and learn iconic dances – no prior dance experience required! October featured choreography from Michael Jackson’s “Thriller” just in time for Halloween.